Development Centers - Help Us Create and Distribute 250 Food Boxes! 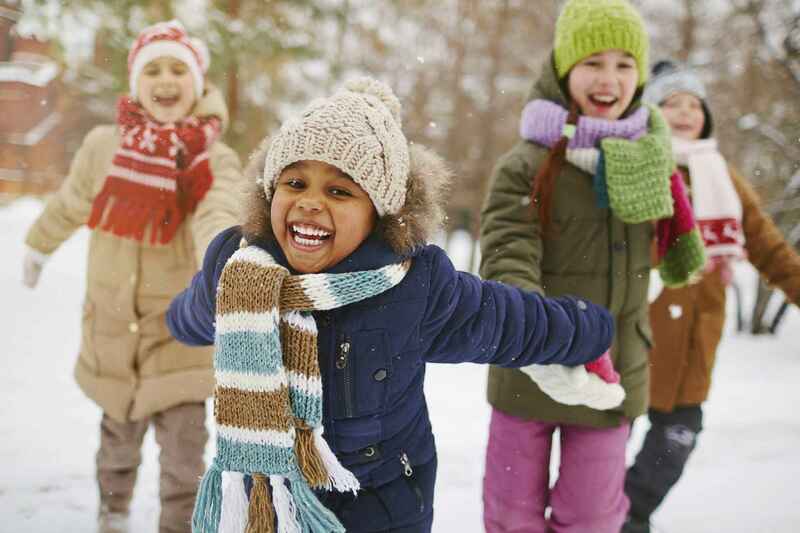 Help us bring joy to families in need this winter season! As we fast approach the winter season, many children and families in the Detroit community will struggle to share in the joy of holidays. Items like food, toys and winter clothing just aren't always easily accessible. With the support of friends like you, Development Centers has been able to provide these essential items and holiday joy to children and families the past 30 years. We ask that you again consider supporting our holiday mission to help families in need. By donating money towards food and gift boxes or dropping off a toy at one of our locations, together we can brighten a child's holiday and ensure that families will share in the joy of the season!